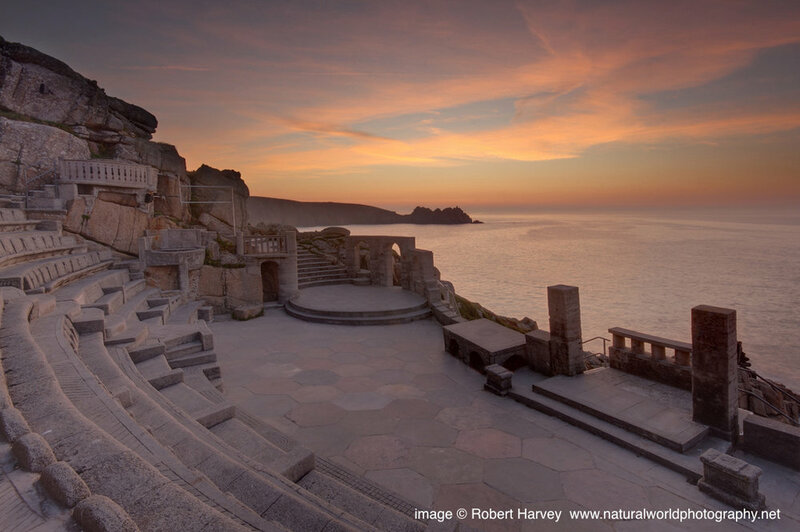 The Minack Theatre are very excited to be offering this Play in a Day with a bit of a difference. Based on Orpheus, the ancient Greek legendary hero endowed with superhuman musical skills. He became the patron of a religious movement based on sacred writings said to be his own. We are looking for Singers and Dancers to come and take part in this exciting new opportunity. The day is being led by John Brolly (director), Patrick Bailey (Musical Director) and Grace Clayton (Choreographer) with support from Tim Dean. Open to all young people age 13-22 with a passion and talent for singing and dancing. Please ensure you bring plenty of warm and waterproof clothes, a packed lunch and a drinks bottle. Tickets to watch are £5 for adults, £2.50 12-16-year old’s and 50p 11 and under. There will be an opportunity for the performers to order pasties and sausage rolls for £1.50 each. Orders will be taken on arrival and the food will be delivered hot at lunch time. Please bring the correct money at registration if you would like either option. Spaces are very limited, and booking will close once all places are full.